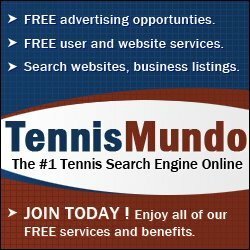 Welcome to TennisNet.org! You have reached the home of the best tennis newsletter on the web. Released once a month the newsletter contains results, schedules and rankings. Sign up in the right-hand margin. 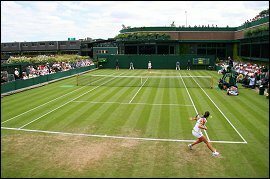 Visit UkBookmakers.info and discover the best bookmakers to bet on tennis matches. 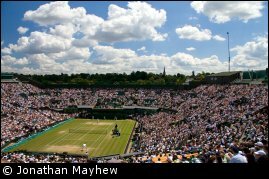 Fine tennis prints are coming soon to TennisNet.org! to receive our monthly newsletter containing results, schedules and rankings!